Every Halloween, I always try to incorporate face paint in my kids’ costumes. Face painting is fun. It lets me express my creativity. And it’s a lot safer than Halloween masks, which can limit kids’ ability to see their surroundings — not safe when they’re crossing the street or walking around cars. 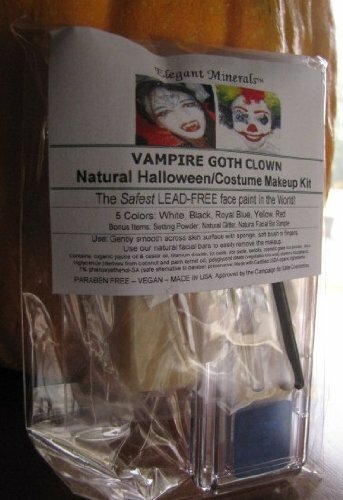 Up until recently, I never gave a thought to whether the face paints I’ve been using on my children are safe. 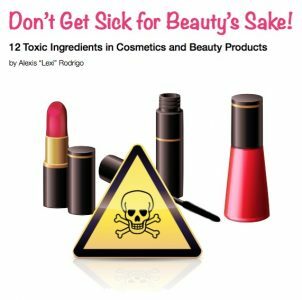 But since I became an Alex+Von consultant, and got enlightened on the irritants, toxins, and other undesirable ingredients in makeup and personal care products, I’ve started looking around for non-toxic face paints for my kids. Mineral makeup in general is better for the skin than regular makeup. Its particles are too large to enter the pores and therefore mineral makeup doesn’t clog pores. It also offers sunscreen protection. According to their website, Elegant Minerals products do NOT contain: preservatives; talc; synthetic chemicals; carmine; parabens; artificial dyes; fragrances; bismuth; cornstarch; filters; and, micronized minerals. In fact, Elegant Minerals has been voted Top 3 Natural Mineral Foundations in the World by Martha Stewart Living Radio, and rated “Champion” by the Campaign for Safe Cosmetics in 2012. 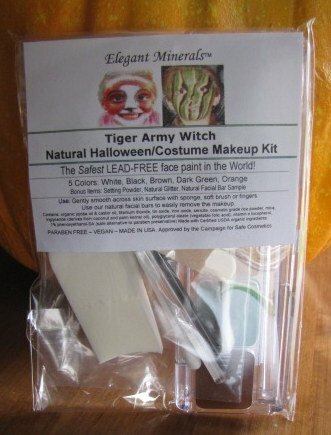 Elegant Minerals non-toxic face paint for kids are also affordable. I like how you can create different looks with the same set. The Environmental Working Group gives Luna Organics products a hazard score key of 0-3, or low to moderate hazard. 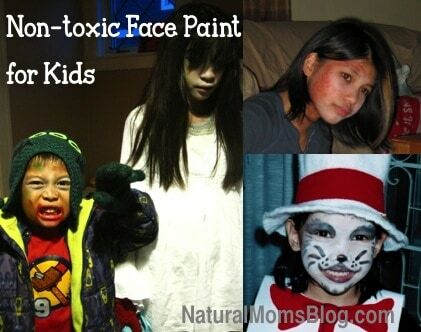 I’m a bit frustrated that my son wants to be a ninja this year, because that means I don’t get to try these wonderful, toxin-free face paints on him. On the other hand, my daughter might go as a cat — ooh, the possibilities! What do your kids want to be this Halloween? Will you be using face paints? 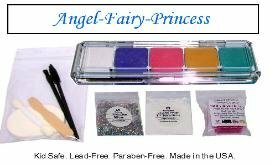 If so, what non-toxic face paints or makeup will you be using? Let me know by posting a comment below. So many things that I just didn’t think about before now seem like no brainers. 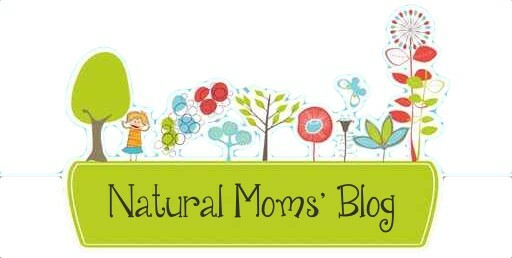 Of course I’m not going to rub chemicals in my child’s skin if I can help it. Thanks for the alternate ideas. 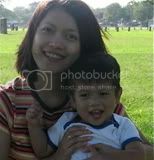 I pinned it so others can find it too. @Jendi – I know, right? And thanks for pinning!